Insurance group: 6 - 20 How much is it to insure? 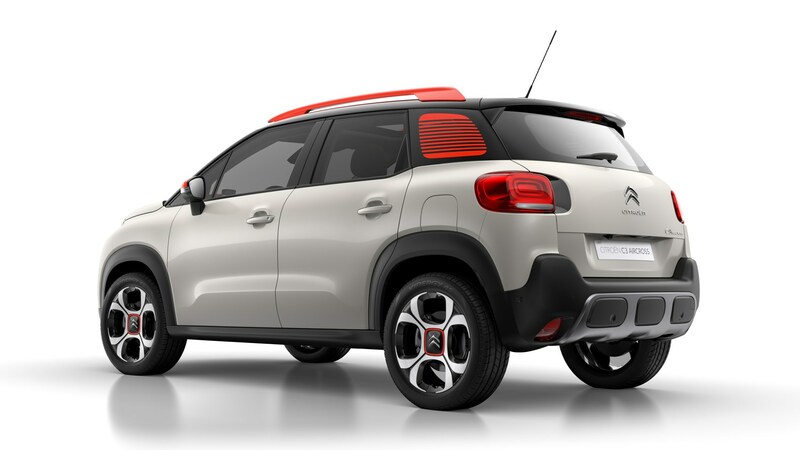 The Citroen C3 Aircross is the French manufacturer’s first foray into the compact SUV market, slotting in between the regular C3 hatchback and upcoming C5 Aircross. Designed to major on practicality, style and technology, the C3 Aircross is going up against some well-established competition including the Renault Captur, Vauxhall Mokka X and big-selling Nissan Juke. 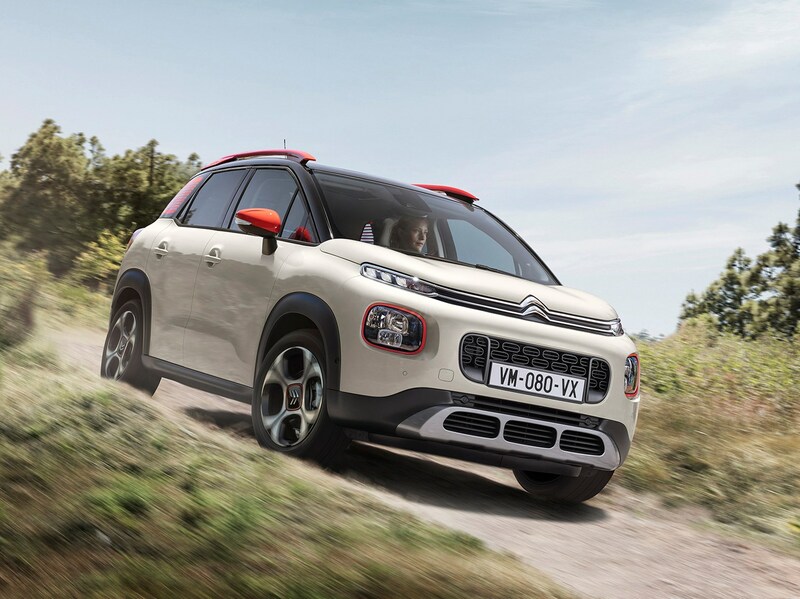 Citroen has followed the trend by loading its new SUV with technology and equipment designed to improve the driving experience and keep the car’s occupants safe. 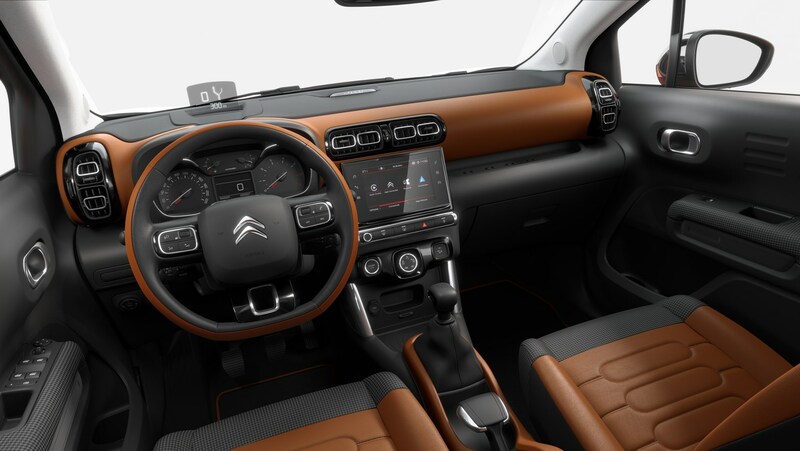 That means standard equipment levels are impressive all-round with the top-spec Flair model coming with Citroen Connect Emergency Assistance, sat-nav, Apple CarPlay/Android Auto and a panoramic sunroof. 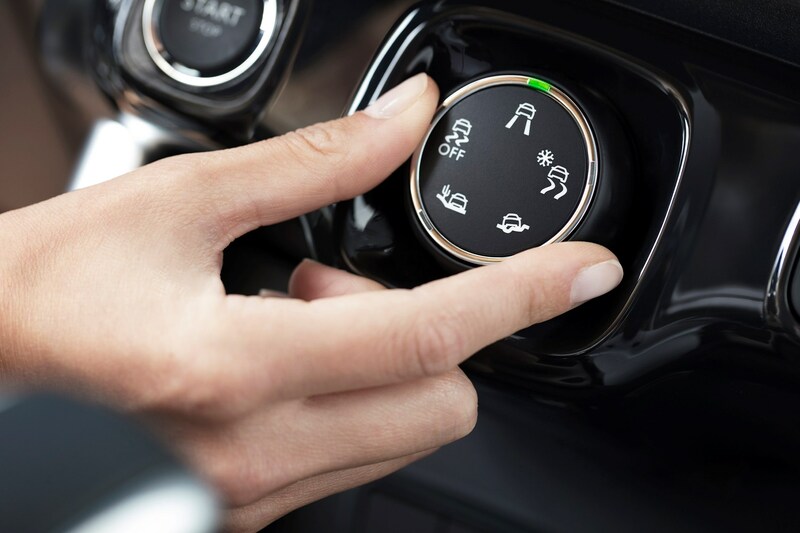 There’s an extensive range of safety kit on offer, too, with a head-up display, traffic sign recognition, autonomous emergency braking and lane-departure warning all available. 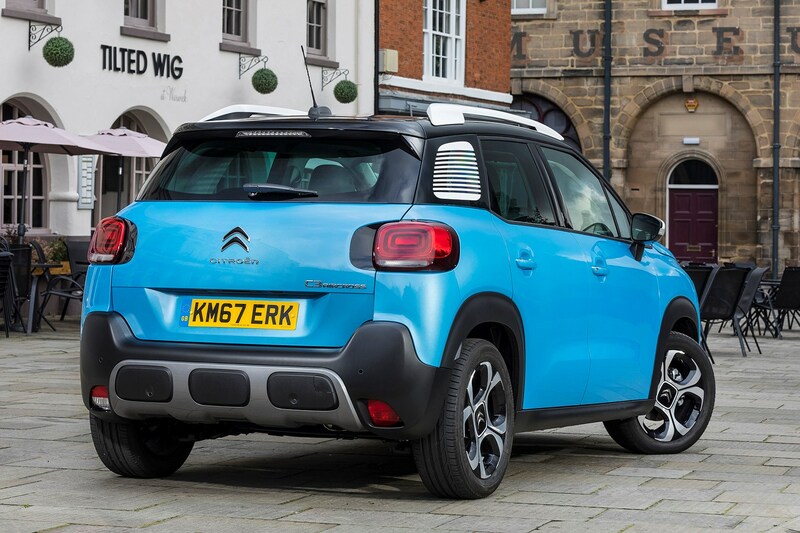 The Citroen C3 Aircross achieves class-leading practicality thanks to a capacious boot capable of swallowing up to 1,289 litres with the rear seats folded down. Even with them in place, there’s an impressive 410 litres of storage, rising to 520 litres with the rear seat bench slid forwards. 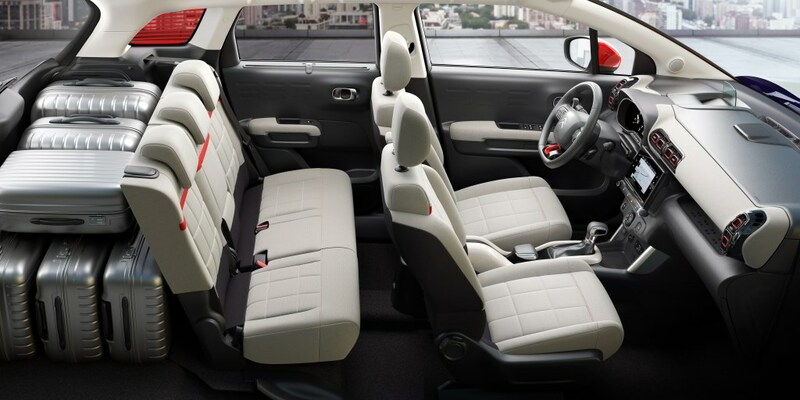 What’s more, rear-seat passengers get plenty of legroom and headroom (the latter is noticeably reduced with the panoramic sunroof fitted), plus there’s also an option for a folding front passenger seat for loading long items. As ever, personalisation plays a big part with this Citroen. 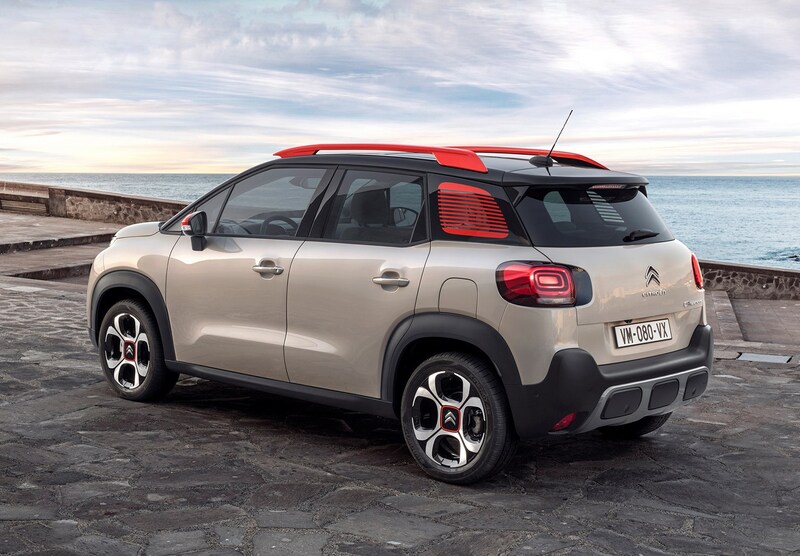 The roof, exterior detailing and body colour can all be customised with the French brand claiming that the C3 Aircross offers up over 85 colour combinations. There’s also a selection of interior colour packs to brighten things up inside. 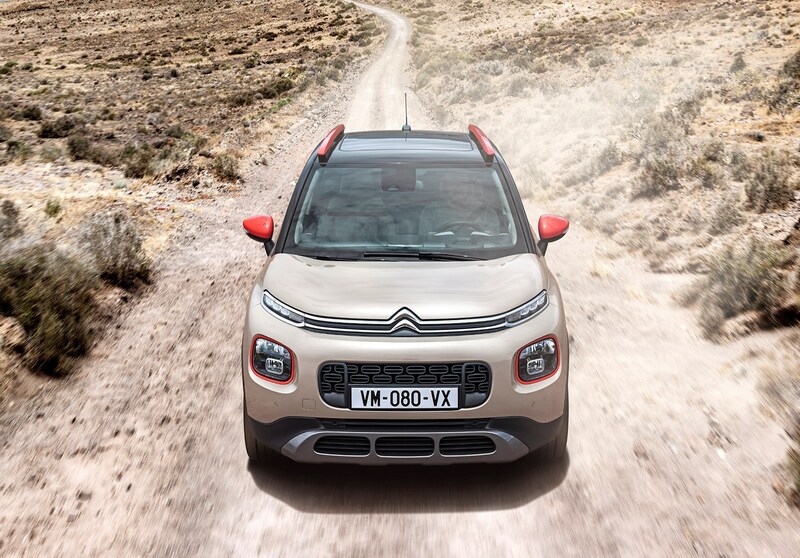 There’s no hybrid or pure electric powertrains on offer here, the C3 Aircross instead relying on a range of conventional petrol and diesels. The most popular of all will be the 110hp 1.2-litre Puretech petrol, available with a six-speed manual or six-speed EAT6 automatic gearbox. If you’re after a little more power, though, the 120hp 1.6-litre BlueHDi diesel or 130hp 1.2-litre Puretech petrol will do the job, with the latter in particular being an excellent engine. 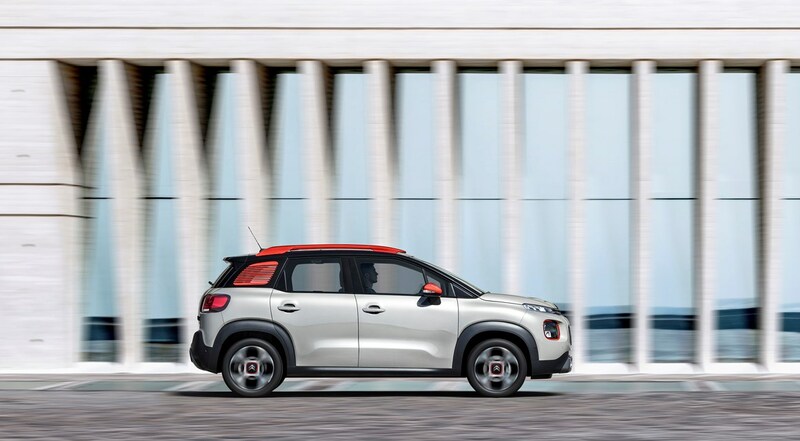 Despite being taller and heavier than the regular C3, the C3 Aircross feels better resolved out on the road and handles with poise and stability. It’s far from being a sports car, but provides a confidence-inspiring drive nonetheless. Ride comfort is reasonable, but is susceptible to sharp bumps or cracks in the road. Speccing the optional Grip Control with the off-road tyres appears to help ride comfort. 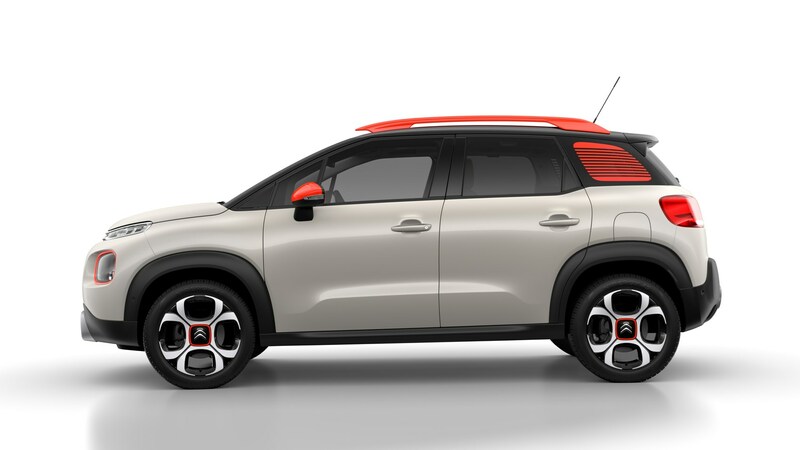 Citroen has gone headfirst into the SUV market with a boldly-styled new model. It’s not just the styling that impresses, however, with extensive kit levels, class-leading practicality and tidy driving manners. It’s not the runaway class-leader, but nonetheless should be a serious contender if you’re in the market for a new compact SUV.